I had a excellent appointment yesterday, everyone who works there are so pleasant, and they all seem to enjoy their job. That is always nice to see. Skin MediSpa is offering a revolutionary way to achieve beautiful, full lashes that look natural. 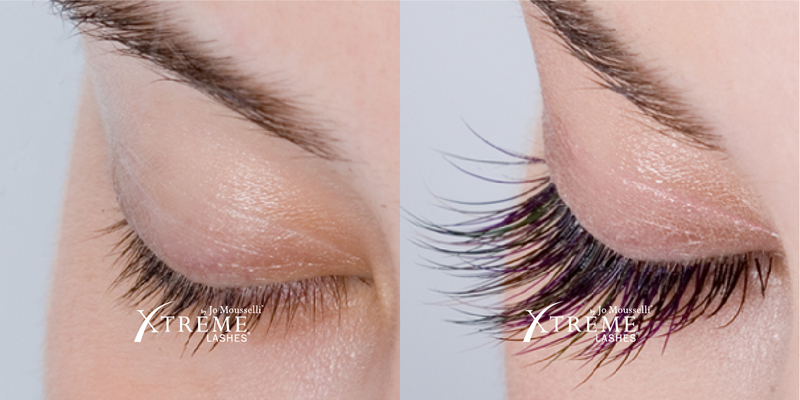 SKIN’s eyelash extensions are strands of synthetic lashes that can be applied to your own lashes. 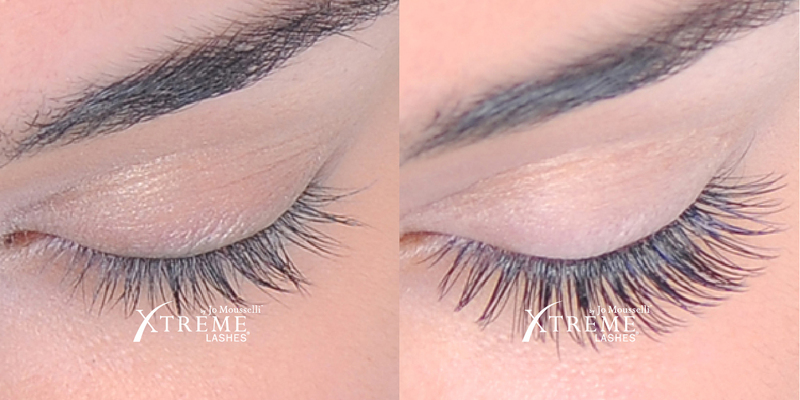 Each extension is applied to an individual natural lash, avoiding the look of clumpy, false lashes. Do not curl your lashes or wear any mascara. Both your eyelids and lashes must be completely clean and dry during the procedure. Prior to beginning the application process, the aesthetician will have a brief consultation with you regarding the look you wish to achieve. The shape of your eyes as well as other facial features will be taken into consideration prior to selecting the appropriate length, thickness, and curvature of the lashes. <p>The application takes approximately 2 hours to complete depending on the number of lashes required to meet your aesthetic goal. During the application process, you will be reclined comfortably with your eyes closed. 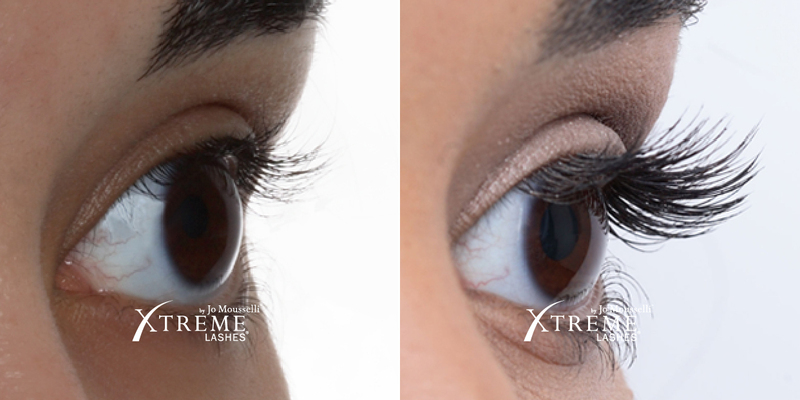 Each extension is placed at far enough from your eyelid so that the lash is not touching your skin. The adhesive used for this application is both safe and long lasting. Its primary ingredient is the same ingredient found in the bonding agent used to close wounds without the use of sutures. Following the application, you should refrain from activities resulting in the eyelashes getting wet for 48 hours. This is in order for the adhesive to fully cure. 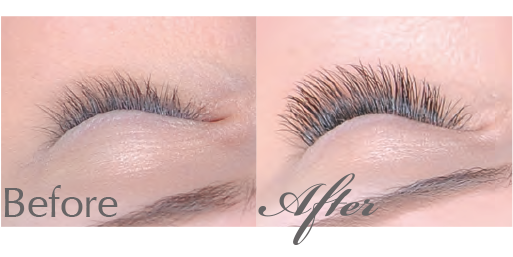 Should you wish to maintain the look achieved by your new lashes, a refill can be scheduled every 2-4 weeks. Refills are required due to the eyelash growth cycle. 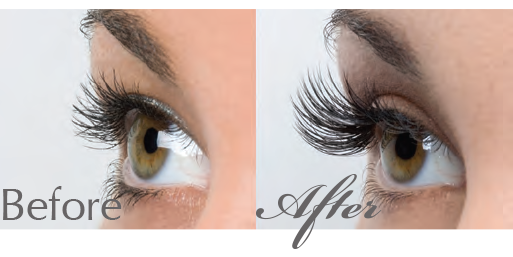 Most individuals lose a few lashes daily, but the loss often goes unnoticed as a result of another eyelash replacing it almost immediately. The extension will remain on your eyelash until the eyelash reaches maturity and falls out. 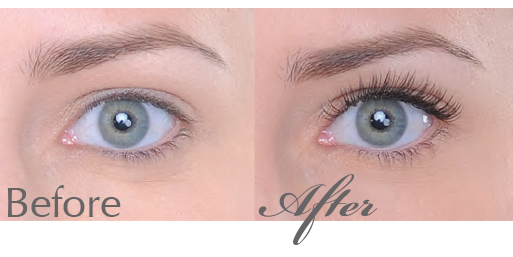 Without scheduled refills, your lash extensions will gradually dissipate over a period of up to 4-6 weeks. Avoid using any oil based or waterproof products on or around your eyelash extensions, as these products dissolve the adhesive bond and will shorten the life length of your extensions. Water or gel-based products are a safe alternative. You should always be gentle when removing eye makeup, being careful not to excessive rub or pick at your eyelashes. I want beautiful, full lashes now! Warm, professional atmosphere focused on the client. I am never disappointed and always smiling after my visit. Endorsed by Oprah! These products smell good enough to eat and are packed with nutrients that your skin will love. Offering a variety of face masks, scrubs, lotions, creams, and bath products, Farm House Fresh is made with up to 99.6% natural and naturally-derived ingredients. 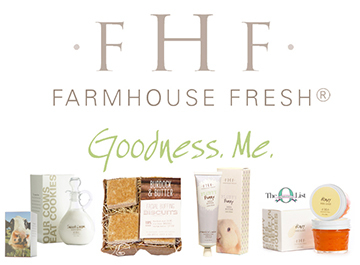 All FarmHouse Fresh products are Paraben & Sulfate FREE and the fragrances are all natural or phthalate free. Many of these delicious products are also Vegan and Gluten Free!